Come and see what the fuss is all about! Canggu boasts boutique eateries amongst stunning beaches, rice-paddies, artists murals, and a fitness minded community. 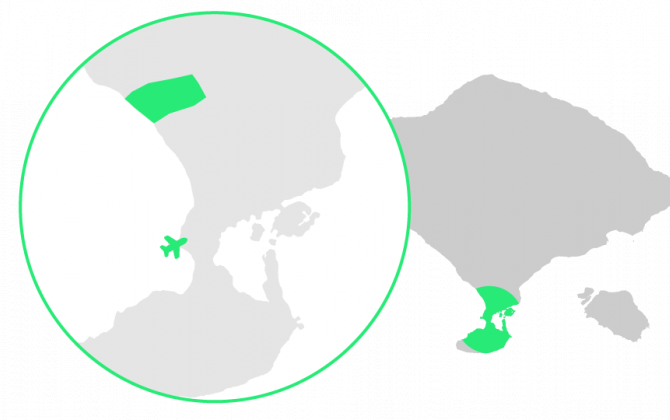 This quickly developing area attracts digital nomads, entrepenuaers, and travelling athletes. Enjoy the Balinese island vibe, with a good does of healthy eats, fitness, and fun. Perfect for those want to eat delicious food, train as you please, beach when you want, and do it all within walking distance.